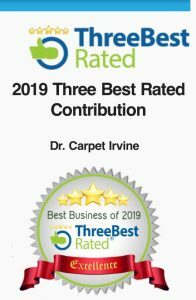 We won the three best rated carpet cleaners in Irvine award. This award is given for the years of 2019. The top three carpet cleaning services were chosen in Irvine based on a variety of veriables. 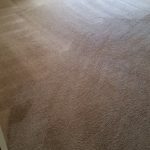 Calculating into the equation the customers reviews, price, level of satsifaction etc, has brought us to be among the three best rated carpet cleaners in Irvine, California. We take this award very seriously and we look at it as a token of gratitude by you, our customers. Thanks to you and your continued work with us we can focus on imporoving our skills and customer service. 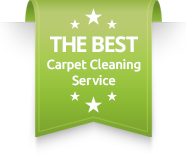 Three best rated carpet cleaners in Irvine with customers reviews. Dr. Carpet Irvine has dozens of online reviews from its customers. Over the years we accumulated many reviews from the variety of jobs we performed. In addition, we take each job with attention to details as if its the first job that we did. Moreover, we use our expert practice of 12 years in the industry to perform best on the job. That is how we have built our great online reputation. Highest level of satisfaction by the best rated carpet cleaners in Irvine. The highest level of satisfaction from our jobs can dervie from a variety of reasons. Of course the customers reviews could definitely tell a story, however, it is much more than that. It is important for us that every single customer will recieve and enjoy the great value that we offer with our service. Whether it is our same day carpet cleaning service, or the ability to professional resolve any floor care realted issue. 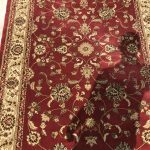 Best carpet cleaning service with best value in price. Having the lowest prices does not mean its the most attractive prices. What all of us are looking for in any products or service is the value and quality. And, this is exactly what we pride ourselves in. We are able to offer you the highest level of carpet cleaning service at affordable prices. Therefore, you are getting top of the line carpet cleaners for a great price. 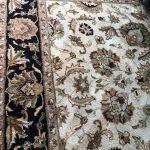 Althogether you get a great value for the services scheduled.For more information about the three best carpet cleaners in Irvine, please contact Dr. Carpet Irvine.